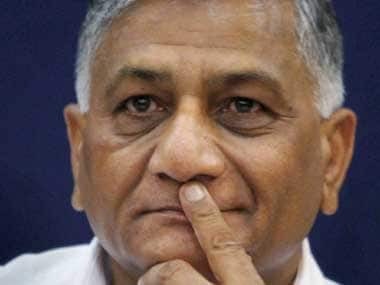 Los Angeles: The debate over intolerance in India is an "unnecessary" creation of very imaginative minds being "paid with a lot of money", Union Minister VK Singh has alleged, asserting that it was a politically motivated move before the Bihar polls. "This particular debate (on intolerance) is no debate. It is the unnecessary creation of very imaginative minds who are being paid with a lot of money," Minister of State for External Affairs Singh told reporters on the sidelines of the Regional Pravasi Bharatiya Divas in Los Angeles. 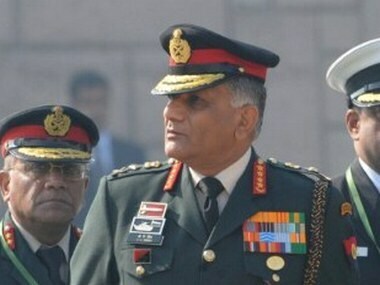 Attending the two-day event in place of External Affairs Minister Sushma Swaraj, who had to return mid-way from Dubai in the wake of the Paris terror attacks, Singh alleged that debate over intolerance in India was politically motivated and purposefully generated before the Bihar Assembly elections. "I do not want to comment on how Indian media works. And I will take you back about all the funny things that are being talked about intolerance, what you are meaning. 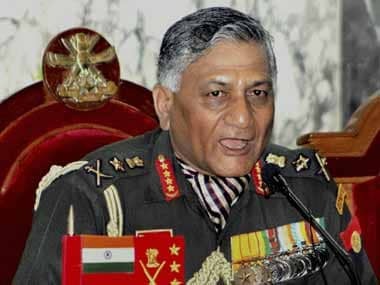 When the Delhi (Assembly) elections took place, suddenly we found a spate of articles and a lot of hysteria that was created that churches are being attacked, the Christian community is being isolated etc," Singh, who is a former army chief, said in response to a question on intolerance in India. "A small incidence of theft in a church was depicted as an attack on church. Why? Because there was somebody who was trying to garner the votes, and the media was playing the ball. Whether it was being paid or not paid, I do not know. That's a decision or opinion that you have to make," he said. "I am just giving you the facts. The day that election was over all the hoopla was gone," he alleged. Hazare) in his 70s protesting against corruption was picked up in the middle of a night and put into Tihar (Jail). Which was the government in place at that time?" he asked. "Have these people got any moral authority to even speak anything. 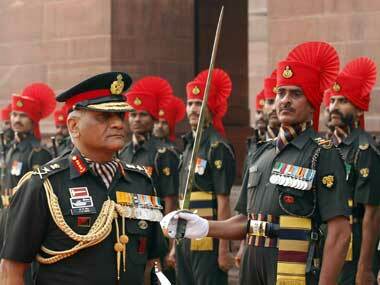 So lets not unnecessarily confuse ourselves with this that is happening and lesson is for the Indian media," Singh said.